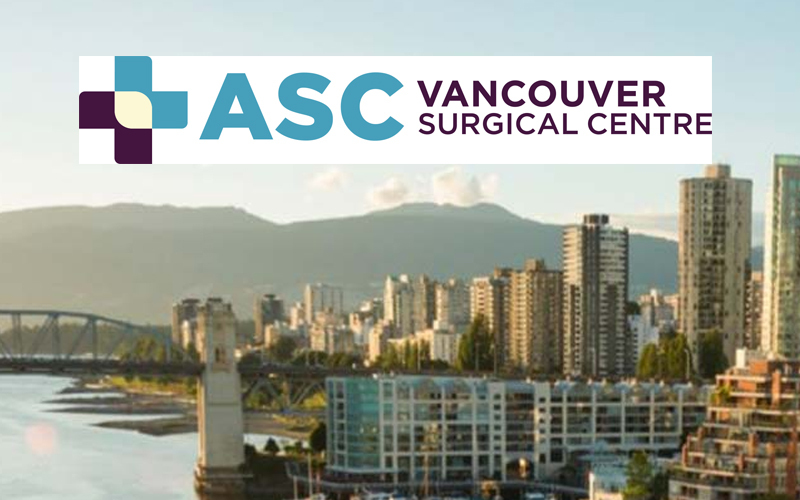 ASC Vancouver Surgical Centre is a private surgical Centre in downtown Vancouver offering expedited access to a wide range of day and short stay surgeries, including orthopedic, vascular (vein), gynecology (incontinence), general (hernia), neurosurgery (discectomy) and plastic surgery including excessive sweating and carpal tunnel release. With three operating rooms, a four-bed recovery unit, a four-bed step down unit, and three overnight stay rooms for short stay patient care, the patient-centered facility are designed around creating a safe and comfortable patient experience. ASCV is dedicated to providing timely, appropriate, high quality patient care. 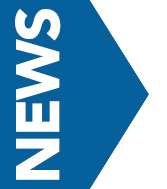 All ASCV surgeons are board certified specialists.